This course is a little bit of everything. Inside you'll literally find about 90% of what we've done and will do. You wont find any special graphics or fancy videos. You'll get copies of our books in PDF format, which in and of itself is worth the price of admission. You'll also be invited to join our interactive Facebook group and get my direct contact info. I do a lot of other trainings and seminars and as I record those some will make their way onto this forum. The only thing those other training systems will have are live conference calls and certifications at the end of the course. This course is not intended to end. It's intended to create and add additional content to monthly. This will be an evergreen source of training for you. If some how you have arrived at this page and you have no idea who I am, here is a little something to let you know. Yes, I really am a Nerd. Mensa member, Six Sigma Certified and the tax returns to prove that I know what I'm doing. Lifetime SalesFu Master Plan - Your SalesFu is Strong and you are Committed! Go BIG or Go Home! 3 Year SalesFu Ninja Plan - 20% Discount (a $180 savings!) C'mon, it's on a credit card anyway! You are in Sales so you probably have an ego, right? 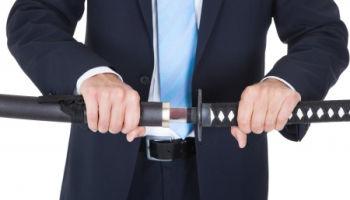 SalesFu 202 - Green Belt - Be Relentless! 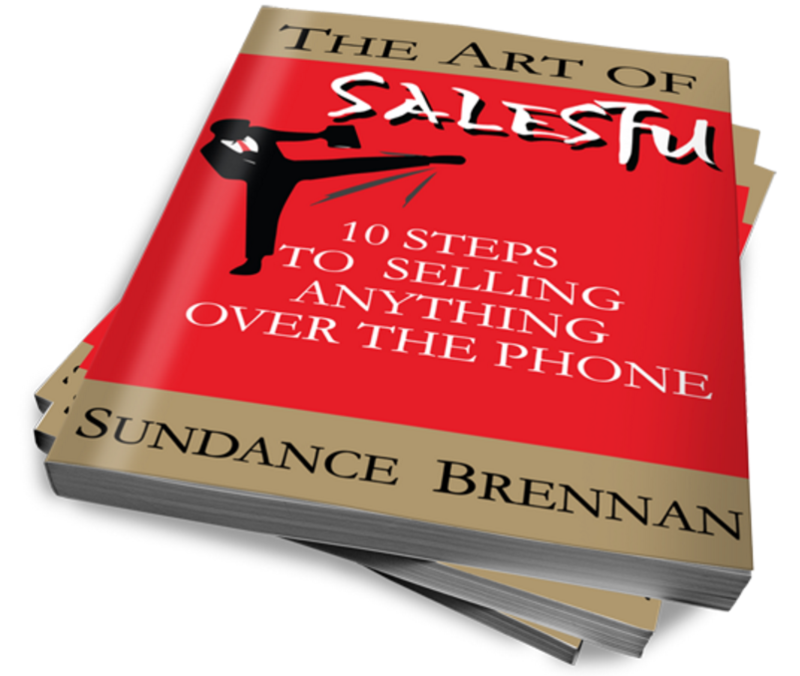 Bonus Webinar - I held 4 Webinars just like this one in the ramp up time for the SalesFu Black Belt program Beta Test. It has some great additional info! 005 - The Yes Close! 009 - The Feel. Felt, Found UPDATED!